Through our network of partners we have worked extensively with local organisations to enable coherent and effective progression routes for young people. 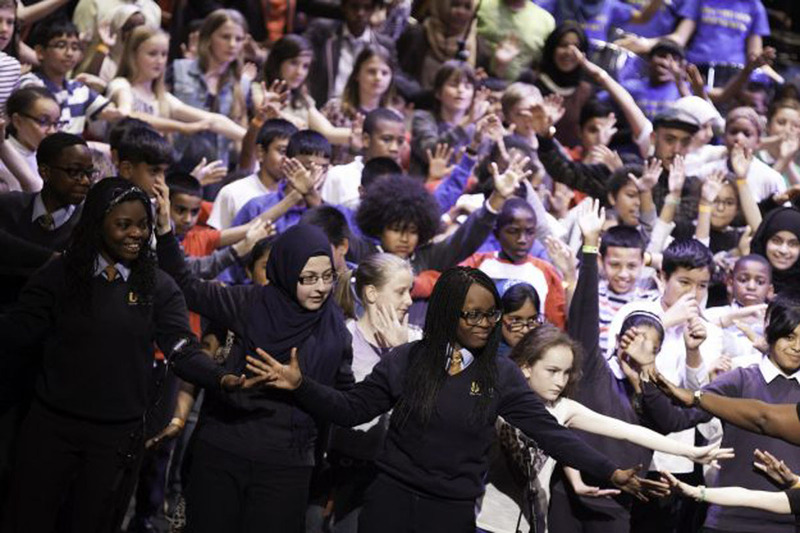 We are delighted to announce details of the 2019 Hackney School Music and Dance Festival! Join us for our 22nd year and what is the largest school musical gathering the borough. 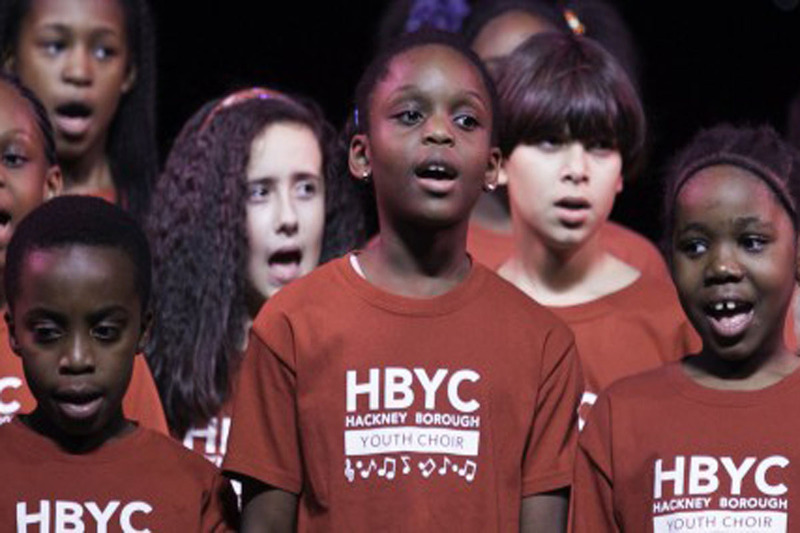 HMS and our partners run an extensive year round workshop and performance programme in venues across the borough. See our calendar for more information. 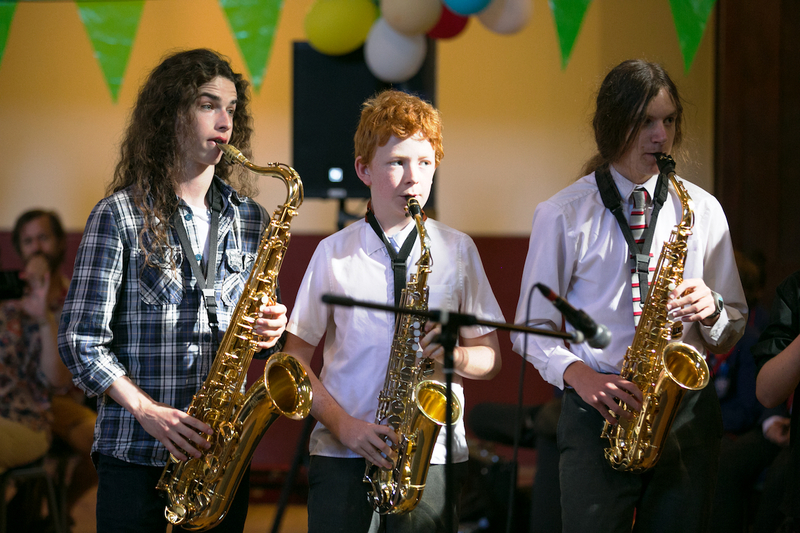 We provide a variety of progression routes into ensembles for young musicians at different stages of learning. 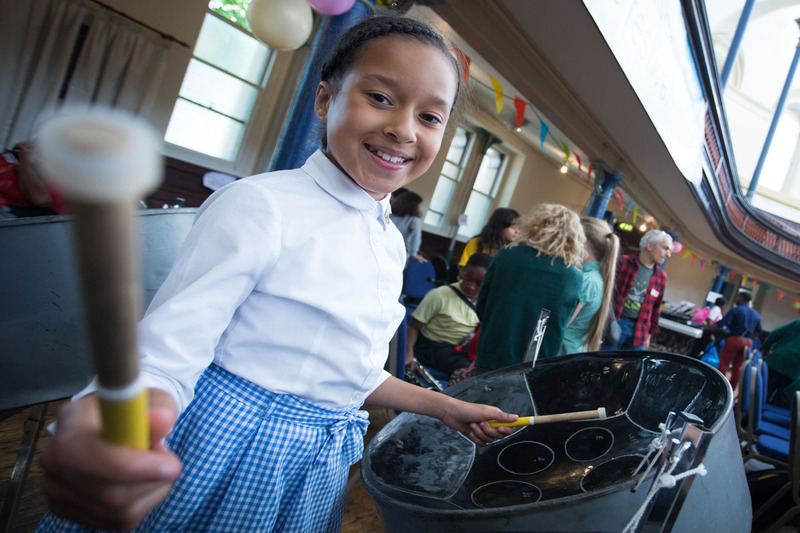 These include orchestras, jazz groups, percussion and choirs across the borough. 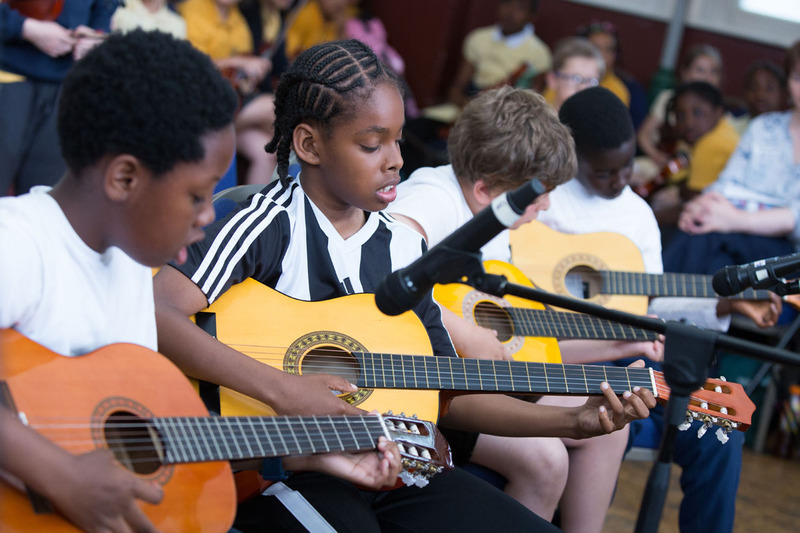 The Hackney Music Service Annual Gala concert celebrating the achievements of some of the most gifted and talented musical pupils and students in our schools and community. Through our network of partners we work extensively with local organisations to enable coherent and effective progression routes for young people. 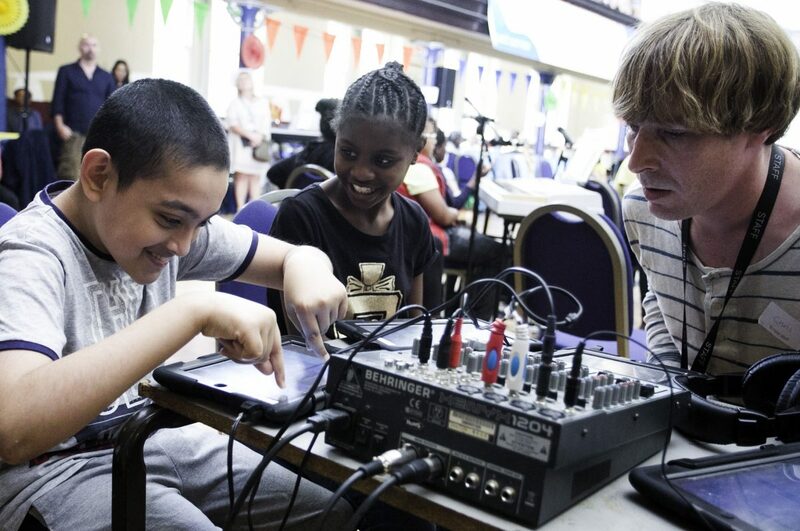 We offer advice and guidance on the music curriculum and support to monitor progress in music for all. The service also develops talented students and culminates in major performances.